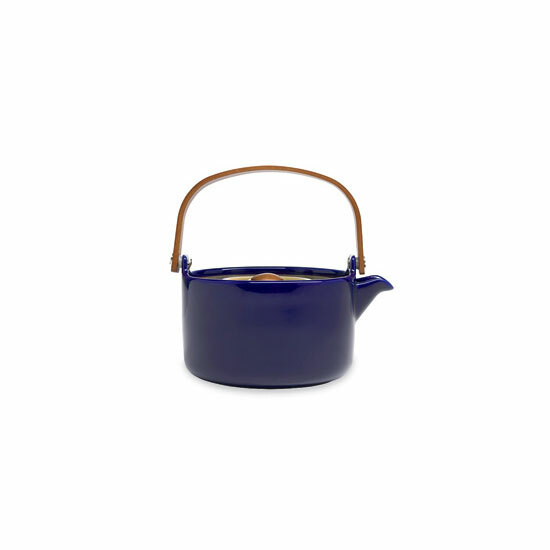 The latest in Nordic design, from tea towels to ceramic kettles. This Sagaform pitcher is just the right size for glögg. $25; huset-shop.com. Picks from new Nordic design shops, including Huset in L.A. and Marimekko’s Manhattan flagship. 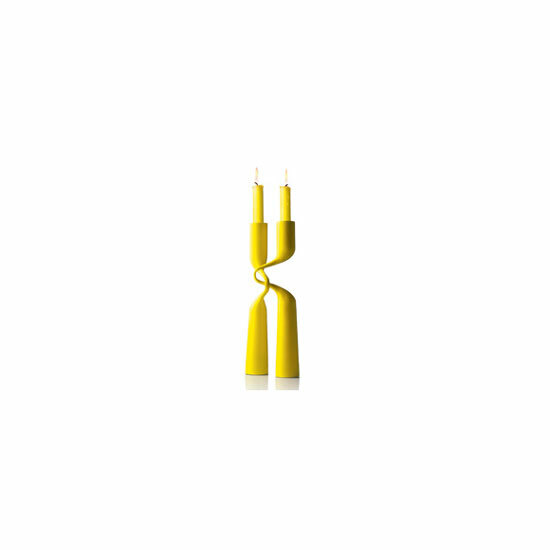 Left: Menu’s interlocking candleholders come in an array of bright colors. $80 for 2; aplusrstore.com. 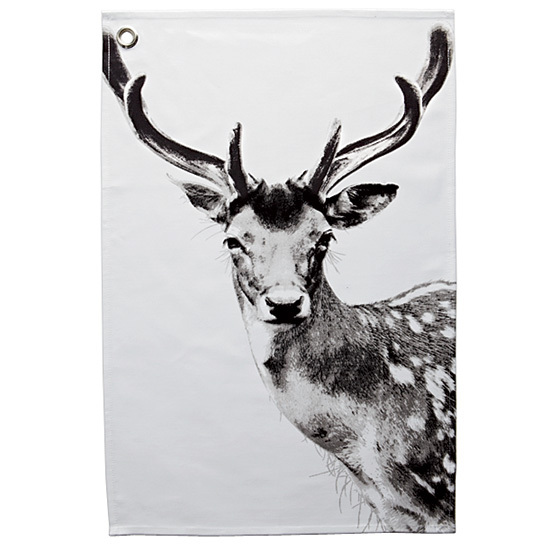 Tea towels show a horned elk. 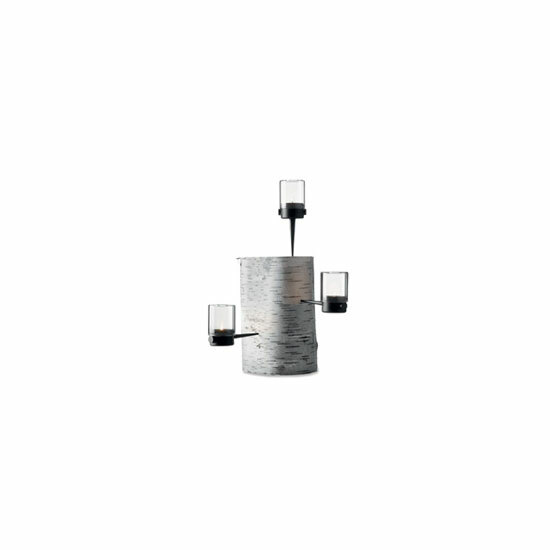 $25; huset-shop.com. This ceramic kettle has a wooden stay-cool handle. 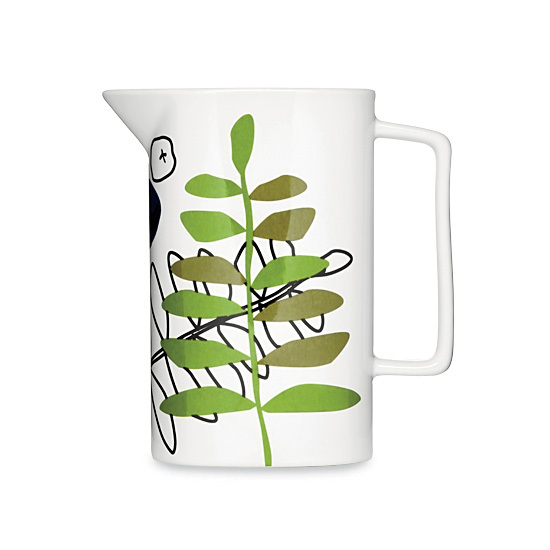 $79, marimekko.com. 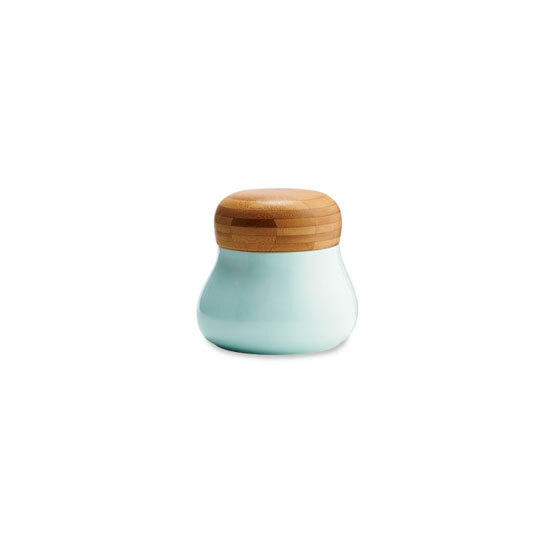 Wood-ceramic spice canisters are by Kähler. From $60; urban-butik.com. Cast-iron torches can be hammered into a piece of wood. $35; aplusrstore.com. 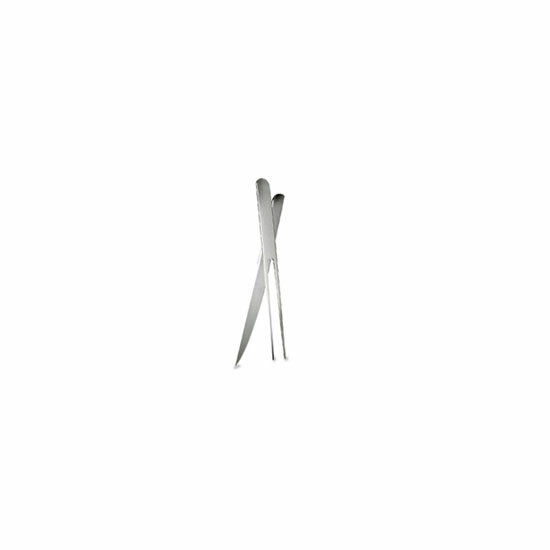 A super-sleek carving set from Eva Solo. $156; emmohome.com.